Aviation Updates Philippines - A woman in New York reportedly filed a $10 million lawsuit against the national flag carrier, Philippines Airlines after her New York to Manila via Vancouver flight has been cancelled due to maintenance issues on May 17. Cherile Darilag filed a lawsuit in the superior court on May 26 against Philippine Airlines. The flight was cancelled due to mechanical problems and was not rescheduled, according to Courthouse News Service. After three hours have passed waiting inside the Airbus A340-300 aircraft, Darilag and around 250 passengers were deplaned. Darilag and other passengers were told by PAL to stay in a hotel for the rest of the night as another flight to Manila will be available the next morning. None of PAL's representatives were present to meet Darilag and passengers in a hotel which was assigned for the overnight stay. Darilag also said in her complaint that they waited for the afternoon flight after the morning flight has been fully booked. The afternoon flight, which was the same plane as the flight they have been deplaned, was again not able to depart due to another mechanical problem. PAL issued tickets for passengers and Darilag to transfer into a connecting flight to Manila by EVA Air and China Airlines. Unfortunately, they were unable to board as papers were not properly filled up and lacked validation stamps by PAL's staff. Airline staff was not available to help her and the passengers on searching for an available flight bound for Manila. Darilag's lawyer and media representatives of Philippine Airlines could not be reached for a comment, the news agency said. "We empathize with the passengers knowing fully well the inconvenience of the extended stay due to the grounding. 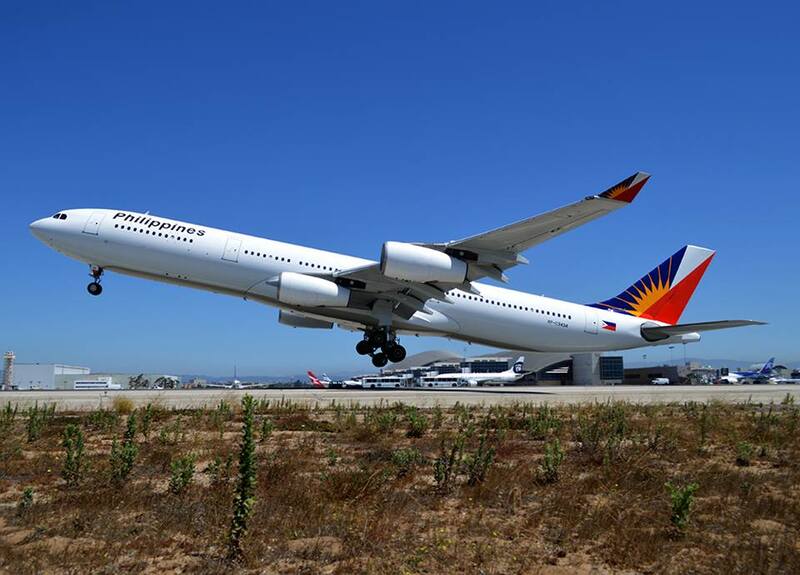 But safety remains a priority," Philippine Airlines representative, Maria Cielo e-mailed the Courthouse News Service on May 20.